At Honor Marine, we have taken our vast experience in servicing America’s tuna fleet, San Diego’s world class sport fishing fleet, the US Navy & Coast Guard, and various commercial vessels and tailored our skill set to respond to the needs of the burgeoning mega-yacht fleet. The same sophisticated electronics necessary to keep commercial and military vessels performing at peak levels are increasingly specified for use in large yachts. 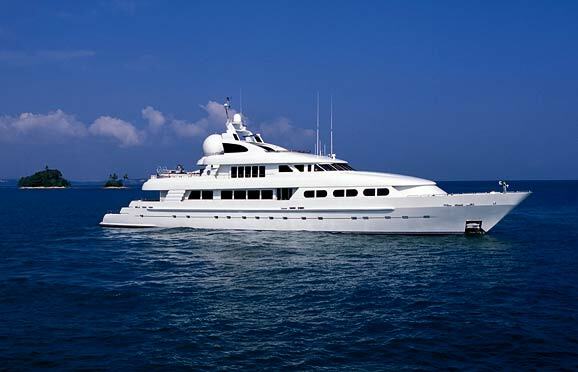 Our reliable, competent service technicians – available on short notice and able to travel world-wide to service our clients – are coveted and demanded by not only our commercial and military clients, but by yachts faced with tight charter schedules or owners with limited, and valuable vacation time. 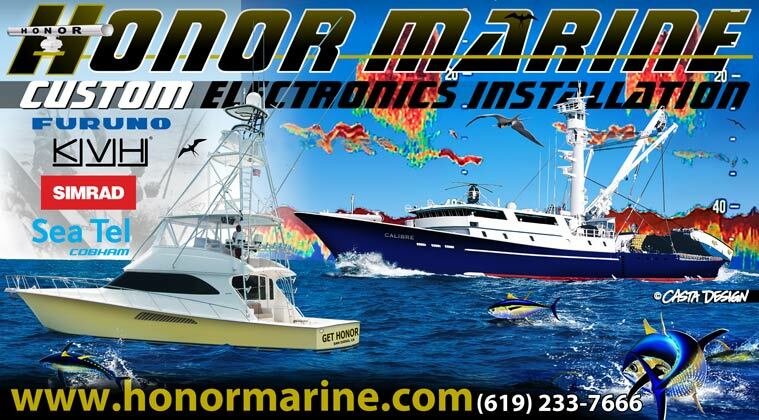 Honor Marine offers the finest marine electronics, safety & security equipment, and audio/visual components and systems available, and installs and services everything we sell to the same high standards.